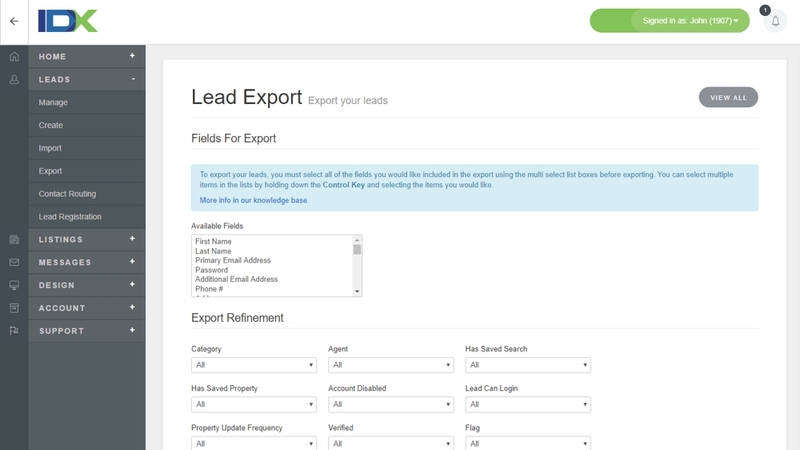 Perform in-depth analysis of your lead activity. Decide which fields to include in your downloadable report, and set conditions, so you only get the lead information you are looking for. 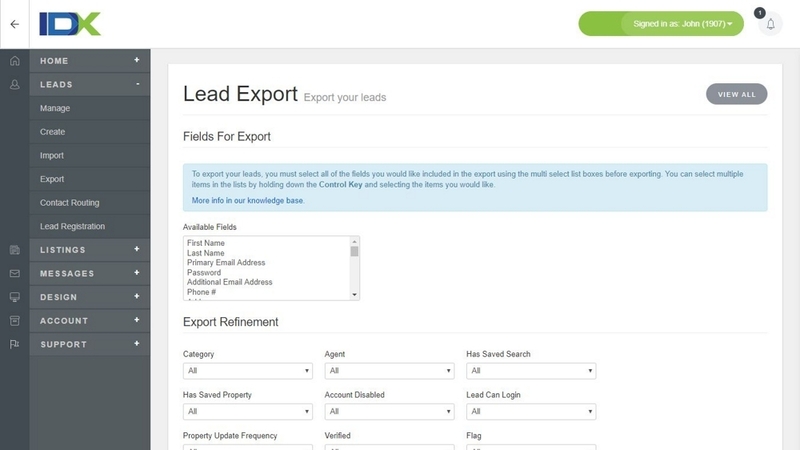 Example: Keep your contact list as up-to-date as possible by exporting a list of unsubscribed leads to filter out of your next campaign.